Five lavishly illustrated spreads; big, recessed flaps; and a host of adorable animals to spot, name, and mimic combine in this delightful little board book series for the very young. 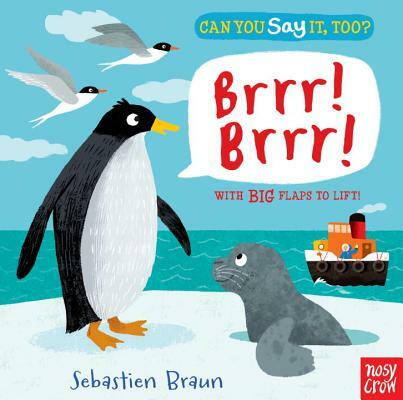 Sebastien Braun is the illustrator of the Can You Say It, Too? series as well as the creator of the novelty board books Peekaboo Baby and Who’s Hiding? He studied fine arts at the University of Strasbourg, France, and now lives in England.